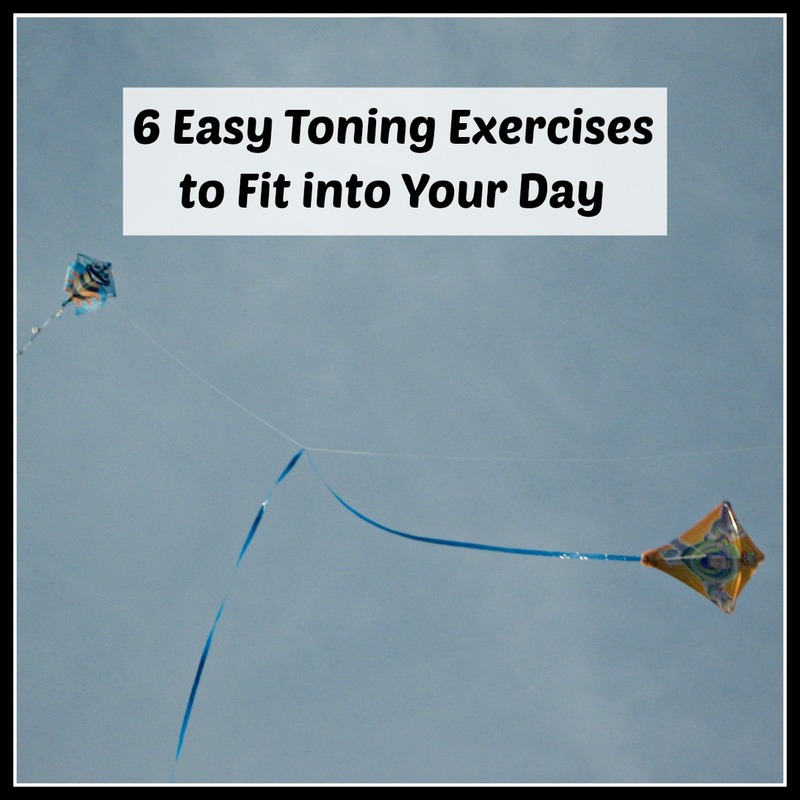 6 Easy Toning Exercises that don't Require Effort! Many of us know we should probably exercise more. To be healthy and, in some cases, to tidy up our jiggly bits. I'm not saying you shouldn't embrace your jiggly bits, you should, unless you'd rather not, in which case, exercise is the answer! However it can be a little repetitive and, therefore, very, very dull, particularly toning, which helps to target those problem areas that other exercise won't. 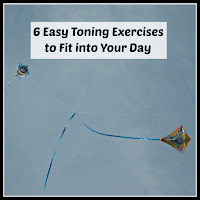 With busy lives, it's not always easy to find the time to have a proper exercise regime, so I've come up with some ideas to inject a little toning into your life. They won't turn you into a supermodel, but they might help a bit. As with all exercise, don't overdo it, and consult a professional if you are not sure, as I am definitely not one of those. Seriously, I tried this the other day and my arms were really aching after, so it must be working some muscles! It's surprisingly easy and great fun to do with the children. Start off with a really basic pocket kite, until you get the hang of it, like this one, from House of Marbles or, make your own, with our simple Make a Kite tutorial. Once you have got the hang of flying a kite, you can get one that's a bit bigger, to maximise the toning effect on your muscles! 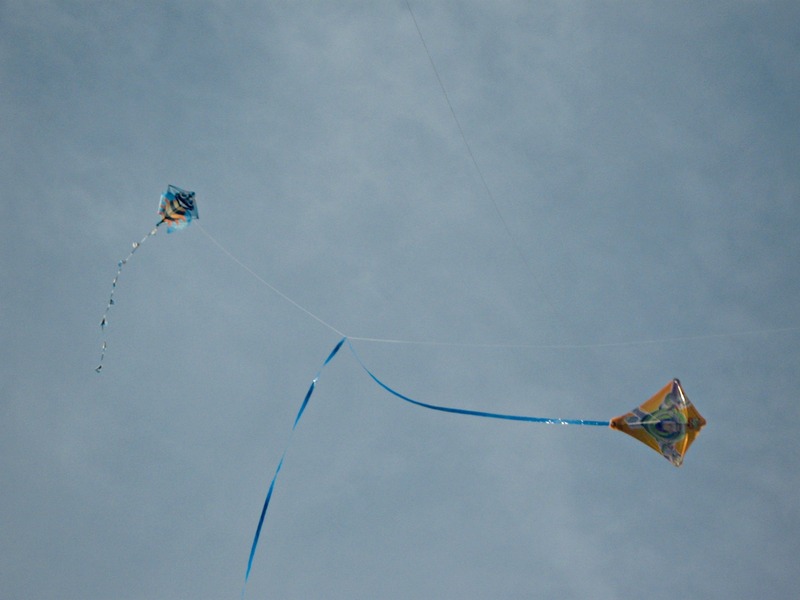 We bought a basic diamond shaped kite in a supermarket, but you can get them in lots of places, in various shapes and sizes! No, I don't mean flicking a feather duster around, in the style of Hyacinth Bucket, I mean proper elbow grease polishing. You can 'wax on - wax off' the car (showing my age a bit there!) or, how about giving the ceramic hob a good going over? Or, try giving the dining table a new lease of life. Ok, I know it's not as fun as kite flying, but at least you will have a feeling of acomplishment and something to show for it after. This is a strange one, but it's true, particularly if you have lessons. You will be taught to breathe from your diaphragm and you will also need to stand properly in order to project your voice. Working on your posture helps to tone your stomach muscles and strengthens your back and core, It's great fun and you won't even realise you are strengthening important core muscles at the same time. This is another example that's not very exciting, but most of us have to do it, so might as well make the most of it! Concentrate on holding in your stomach muscles and standing really tall. Raise the height of the board if you need to. 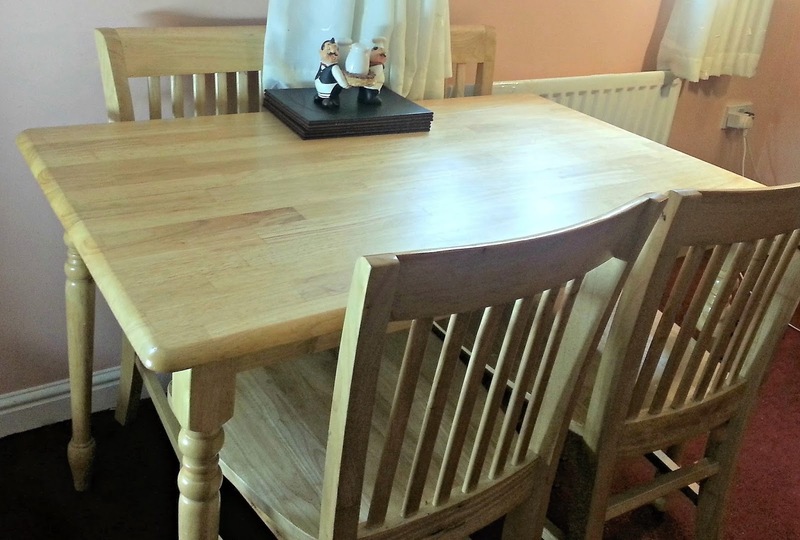 If you've got a whole family's ironing to do, this could provide a lot of toning opportunity! You may find that you forget to do this as you get more and more bored, but if you keep reminding yourself, eventually it will become habit and you won't even know you're doing it! 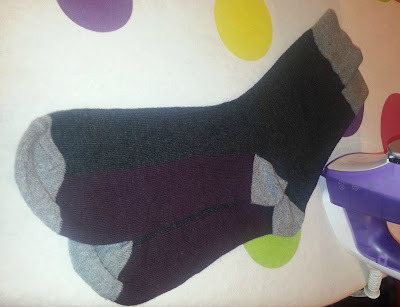 You don't have to iron socks, that would be ridiculous. This is just the only photo I could find of ironing because who takes photos of ironing. This tedious pastime is a great opportunity to fit in some toning. You can tone your glutes really easily with a simple standing squeeze movement and no one will know, honest! All you have to do, is squeeze the muscles in one buttock for a few seconds, then switch to the other side. Be careful not to over do it, as a strain in this area is not something you want to have to explain! You might not fancy this one, but you honestly won't even notice it after a while. When you are lying on your bed, reading or even nosing about on your tablet, try some simple leg raises. You don't even have to take your eyes off the page, just bend one leg, so the foot is flat, then gently raise the opposite leg off the ground, as high as you comfortably can, and hold for a few seconds, then swap.